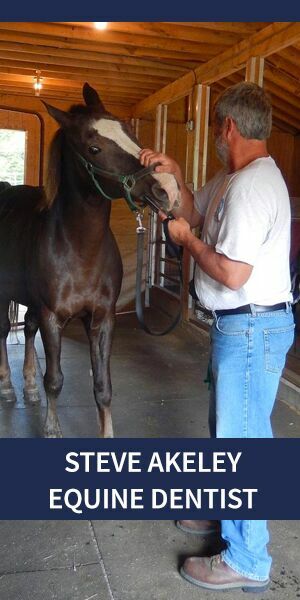 John Murray wrote compelling about adopting and training his mustang, Nitro. These once wild equines show some of their natural behavior. Nitro, the mustang, is from Nevada. Sparky, the burro, is from the southern California desert. They were adopted from Bureau of Land Management wild horse adoption program and now live in Maine. They spar like this on a daily basis and Sparky is usually the winner, chasing Nitro around and around the paddock. He sent this fun video of Nitro and companion, Sparky.